From the psychedelically charged mind of one of America's most talented Animators comes an Anthology of over 15 years of truly independent film. 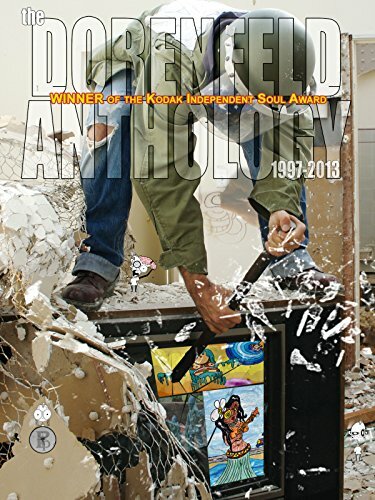 Awarded Kodak's Independent Soul Award 2007, the Dorenfeld Anthology is a dose of some seriously high powered wildness. Director Dorenfeld is best known for his Feature Films (The Anna Cabrini Chronicles & Aylaqruh:hurqalyA).